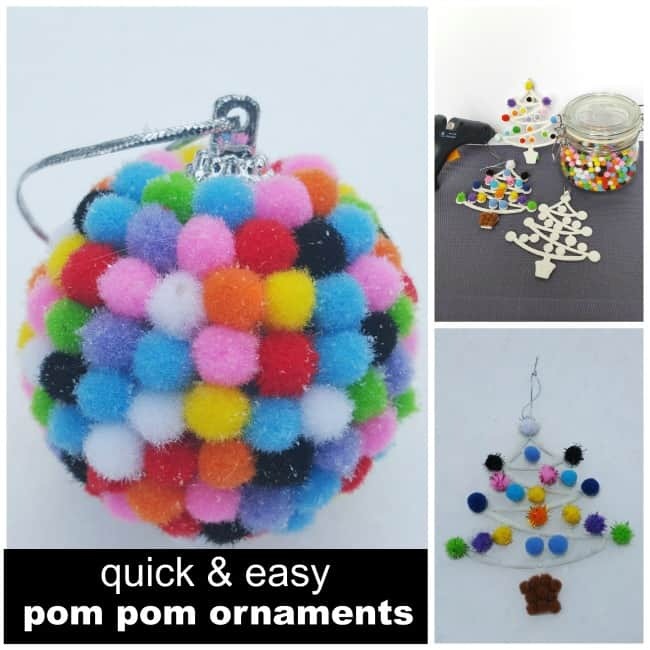 Easy Pom Pom Ornaments are so fun to make! Do you have some old ornaments that could use a make-over? Add some pizazz with brightly colored pom poms. These fun and colorful ornaments only take a few minutes to put together, and they make a fantastic gift and keepsake! I always like crafts that involve up cycling. If you do not have any old ornaments at home, you can always pick up bags of ornaments at your local second hand thrift shop or bargain store. Get creative and start gluing your pom poms on! It doesn’t get much simpler than that!! 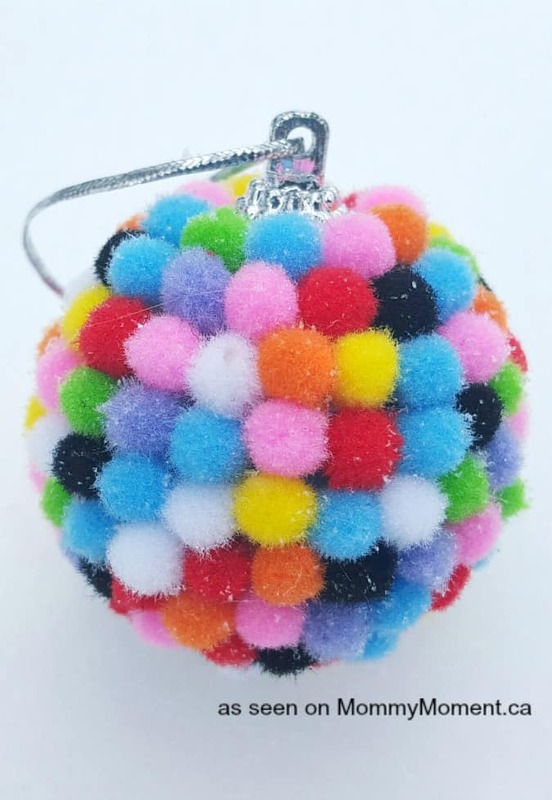 For these pom pom ornaments we used a glue gun to make it quick and have the ornaments ready faster. You may also love these BUTTON Christmas Tree ornaments. 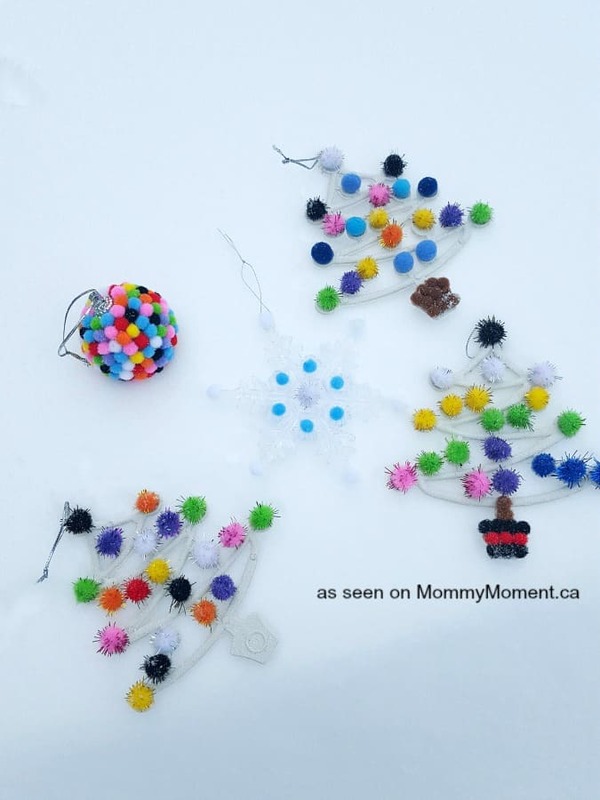 This pom pom ornaments craft was submitted by Heidi for Mommy Moment. « The Fisher-Price Smart Toy Bear is a Top-Ten Toy! I love this idea. It will add a pop of colour to our tree! These are really cute, and one way to use all them pompom’s I have in my closet!! Oh wow! Those ornaments are too cute! Thanks!! Very cute idea’s thanks for sharing. These are great, the kids couldn’t break them! These are really cute. I love the tree one. Well done! Oh my goodness, this is right up my daughter’s alley!! She would absolutely adore one of these. Thanks for the great idea! So cute!! 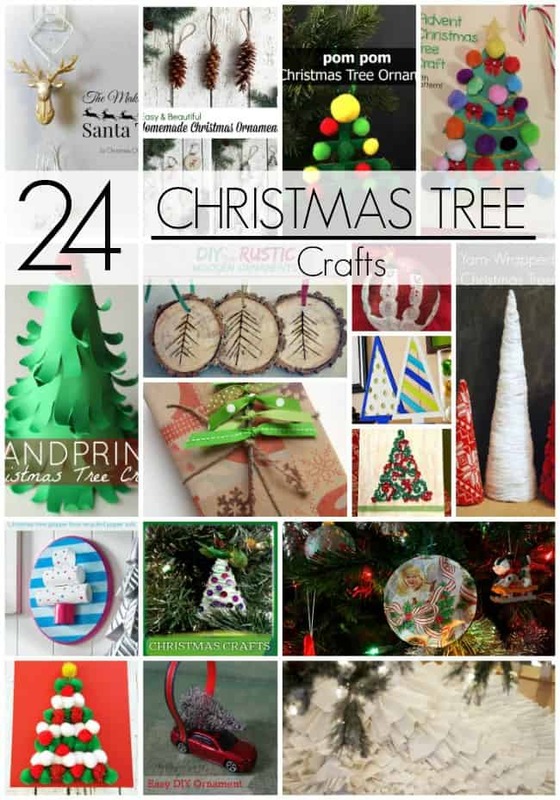 These are very cute and look like fun to make! 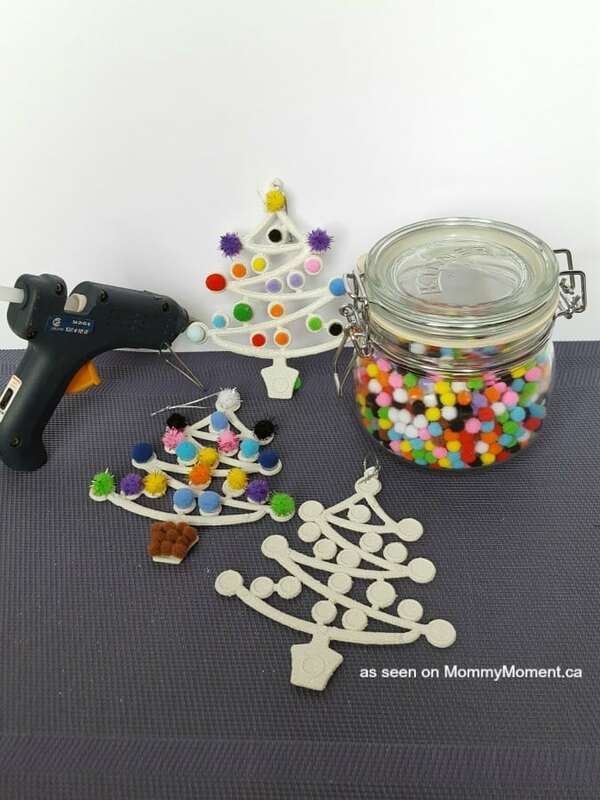 just love the pom pom ornaments and the button tree…very creative and very easy to do…love to do some silvery and iced blue pom pom ones..
where did you the little trees?